What did the Celaya’s eat for Thanksgiving? Limeade – Oh my, this is SO GOOD. 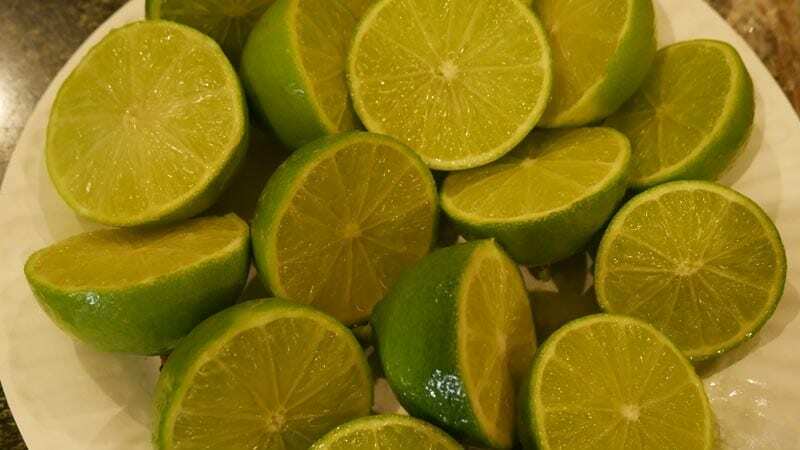 Fresh limes from our tree and sweetened with stevia. 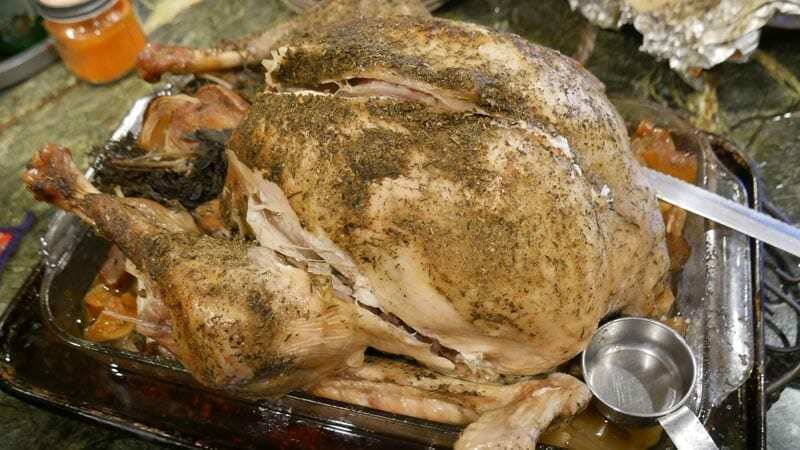 Turkey – pasture raised, organic turkey – 20 pounder – yes we will be having a lot of leftovers. Stuffed with fresh herbs (rosemary, thyme, tarragon, sage, and parsley), oranges, apples, pears, carrots, celery, and onions. Rubbed with the powdered herbs. 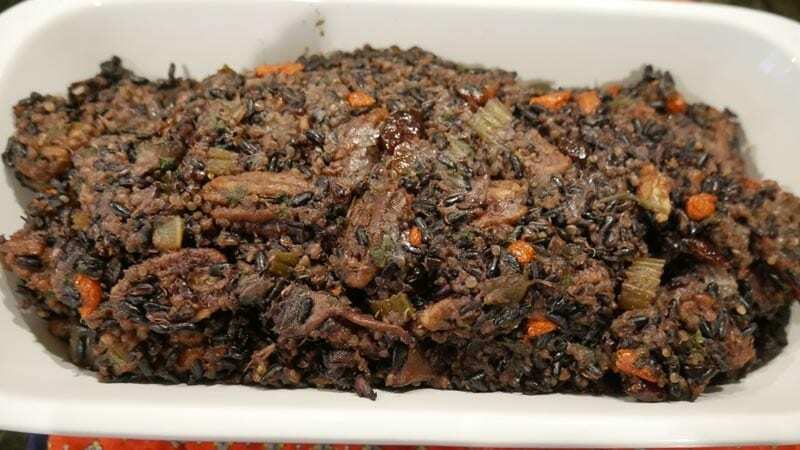 Stuffing – Organic black rice and organic quinoa plus roasted pecans, onions, carrots, red sweet peppers, celery, parsley, chicken broth, coconut oil, and fresh herbs (all organic – of course). 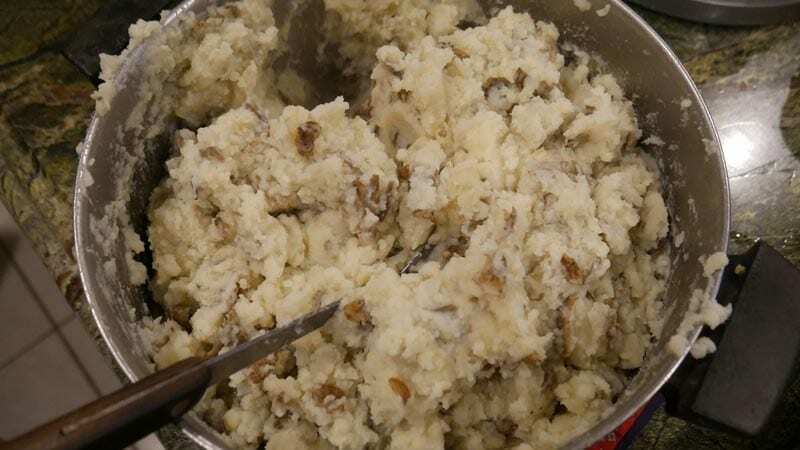 Potatoes – organic potatoes with coconut milk and MCT oil with Celtic salt and a dash of pepper. Made a day in advance and put in the fridge to reduce the sugar content. 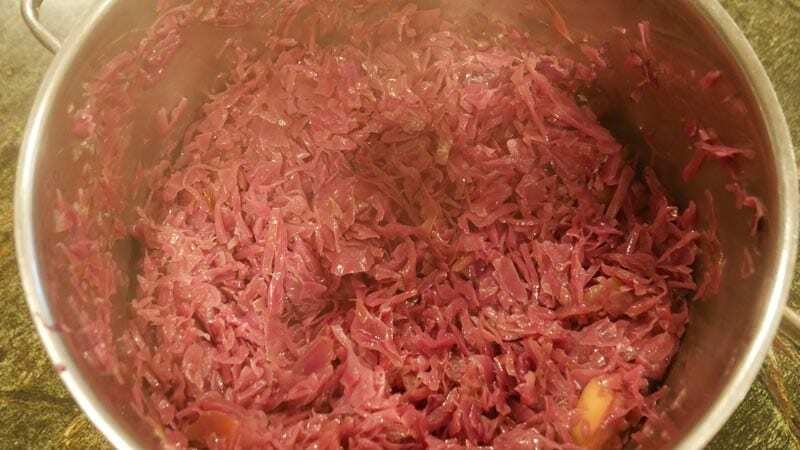 Red cabbage – made with organic purple cabbage that turns red when you pour apple cider vinegar over it. Flavored with an onion stuck full of cloves, apple slices, Celtic salt, and sweetener (stevia, Swerve, coconut nectar, raw honey), and finished off with coconut oil. 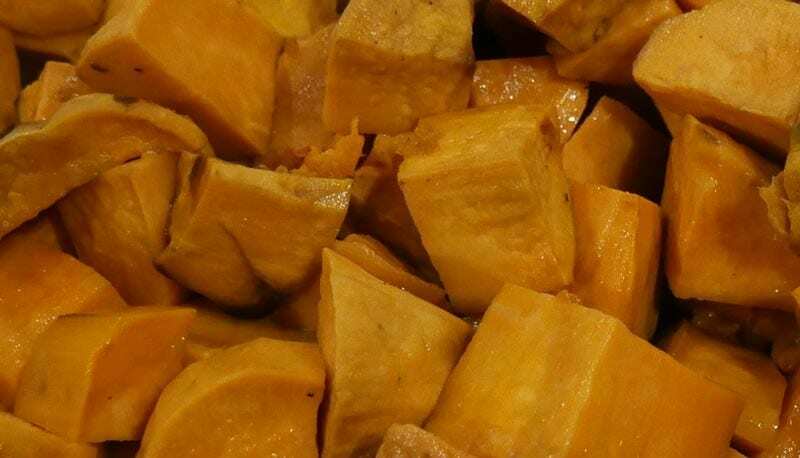 Yams – organic yams drizzled with MCT oil and Celtic salt. AND I FORGOT TO TAKE PICTURES OF THE DESSERT! Sorry – it was great. Pecan pie, apple pie, pumpkin pie, raspberry pie – all gluten-free and organic, topped with coconut whipped cream flavored with Swerve, stevia, coconut crystals, ground vanilla, and Celtic salt. The next day – Juice FASTING in the morning (organic celery and cucumber) until dinner – This was cleaning out the fridge day so we had veggie soup. 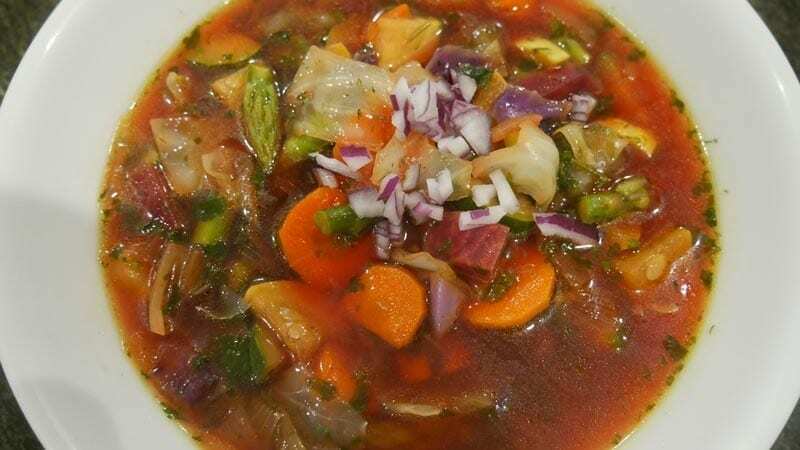 All organic – beef broth, avocado and MCT oil, onions, carrots, green and red cabbage, asparagus, green and yellow squash, beets, parsley, dill, Celtic salt. Happy Thanksgiving! I am SURE GRATEFUL that we have this wonderfully healthy food to eat!